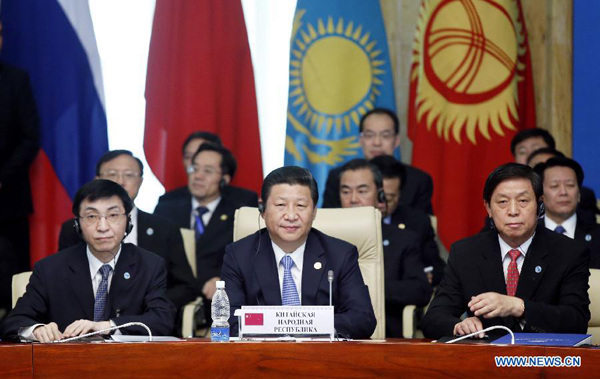 Chinese President Xi Jinping on Friday put forward a proposal on boosting comprehensive cooperation within the Shanghai Cooperation Organization. 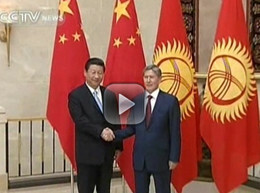 Xi will pay state visits to Turkmenistan, Kazakhstan, Uzbekistan and Kyrgyzstan from Sept 3 to 13. The Group of Twenty (G20) is the premier forum for international cooperation on the most important issues of the global economic and financial agenda. The main goals of the SCO are strengthening mutual confidence and promoting effective cooperation among the member countries, and making joint efforts to maintain and ensure peace, security and stability in the region.